← Hey, wait a minute…. So many David-related things I never thought we’d see. A written blog early last year that I understand much more reading it again now. Especially after hearing David talk about many of the same things in the intros to some of his songs on tour. The loss of dear @jenleighbarry. Still in shock over that one. Jen, you will always be missed. DAVID SURFING. I REPEAT. DAVID SURFING. Not a blog but we’ll take it. Just some natural dull awkwardness mixed with some nerves and excitement for this first show in Idaho Falls! #almost4years #concerts #idaho #potatoes? David connecting with his inner Hobbit. David sitting on a tractor waiting for fans to find him for free tickets. Not gonna lie. Still a little too not over this one. So many questions… Did he wonder if anyone would show up? Did he pretend-drive it while making tractor engine sounds? If so, can we get video? And THE SHOWS!!!! After four loooooong years, SOOOOOO worth the wait. David sounding better than ever, all chatty and sassy and bantery… REALLY want to do over every moment. Even the show that shall not be named… Layton. Though it was terrifying to sit there and hear David lose his voice… for how long, we didn’t know… looking back, I feel blessed to have been there to cheer him on and support him when he likely needed it more than at any other show. Ever. I’ll never forget hearing the whole crowd sing Glorious for him, with him, as a gift to him. Beautiful. therealnewangel’s Spicy Nacho come to life…. Actual radio interviews. What the wHaT?? 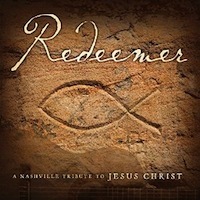 The Prayer vid, ‘natch, but also acoustic Riu Riu Chiu. LOVE. And David not just acknowledging fans but thanking us. From the heart. A bunch of times. Even on video! If you didn’t pre-order through Pledge and missed the video, allow me to recap for you. David gave a heartfelt two hour outpouring of thanks to all the Pledgers, especially those of us from Canada, which he said he’d love to tour just as soon as a certain place freezes over… with global warming and all, we might be in for quite a wait. Oh well. Don’t know about you but this original song we also got this year was a highlight for me. Had it on repeat for quite a while, tbh. Certainly never thought we’d see a viral video! No not just The Prayer… this one (up to 265,000 views and counting 🙂 ). And I’m glad he cleared up that he’s laughing not crying. ‘Cuz he knew he’d get letters. Could you, in your wildest dreams, thought any of that would happen? Not I, my friends. Makes you wonder what 2016 will bring, doesn’t it? How about you guys, what are you hoping for?? BONNE ANNÉE! FELIZ AÑO NUEVO!!! LOVE this! David melding his playful and pondering sides… and looking happy. May your balloons never pop, David. 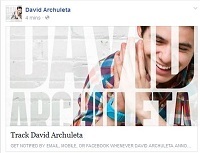 This entry was posted in Fan experience and tagged Bonne Année cats and kittens, David Archuleta, Happy New Year. Bookmark the permalink. Thanks for the fun/detailed recap because I’m not getting any younger and neither is my brain! ugh~ I had actually forgotten David lip syncing & jumping on the stage along with the Studio C cast..how unexpected was THAT and smile inducing, I might add. 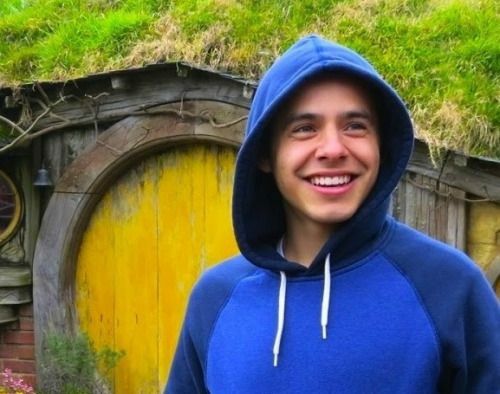 It truly has been a roller coaster of a ride being in the “fandom” of a very entertaining and inpredictable artist by the name of David Archuleta! oops! “unpredictable” <<<<< did I really think I'd share just ONE comment without a typo…well, it's a brand New Year! OK..I shall make that one of my NY resolutions that David encouraged us to do…typo-free comments in 2016 ..lolol, let's see how long THAT lasts?! Happy New Year y'all ~ may it be kind to each of you. Wow! 2015 was a VERY good year! Was blessed to be there for a good portion of these highlights. I too will never forget glorious in Layton. The audience starting to leave thinking he was done then stopping in their tracks to hear him surprisingly sing the song & message he wanted us to leave with, and the waving flashlights and joining him. ❤#tears *** K that Hobbit picture looks like a model for a hoodie advertisement. seriously. And I have to tell you that He Showed Me How is one I stick the earbuds in and close my eyes and listen to that song and those words when I need to feel some peace and reassurance. What stands out for me this year is the shoes…I mean, really, his taste in shoes is just ridiculous. Does he have an entire walk-in closet devoted to his footwear? I’m slightly (ok, a little more like creepily) obsessed with the man’s shoes. Oh yes, he has surprised me in many ways this past year, but it all comes back to the shoes. A man who can flawlessly match the shoes to the outfit, well, that is talent right there! The fact that he can sing squirrels out of the trees (while gently feeding them granola) is just icing. Omigosh Barb, don’t even get me started on the shoe topic, lolol. Glad I’m not alone in my obsess…I mean, appreciation! 🙂 his stylist gets an A+++ from me! What a great compilation of events from 2015. Yes, it was a good David year I would say and am looking forward to 2016! I think the concerts really stood out too (even though I wasn’t able to attend any of them) but from what I have seen….all pretty special. Of course the music we heard (including some music not heard before) was pretty outstanding. Onward to 2016…..more music please. Hope it’s a great year for David and everyone, peace to the planet with some special healing music from a special someone. A big Happy New Year to all who read and write here. It will be another amazing year in 2016, I feel it in my bones. Wishing you joy, health, and lots of great videos. Love the year in review…gotta admit I snorted a couple of times reading this lolol. 2015 was definitely the comeback year for David and I know we are in for much more in 2016 👏🏼🎉😘. Happy New Year to you all!! I feel extreme gratitude for the chance to see David live this past year, and it is true for me as well that being there in Layton to support was a blessing! I am so excited for #Numb and the other new music that is coming!!!!! And more concerts!! Hope to see more of you this year! “My prediction for 2016: Josh Bradley Handstand 2.0” LMBO! HAPPY NEW YEAR TO EVERYONE! Love this place! Happy New Year to all here and to David fans everywhere! You are an amazing group of really good people who enrich the entire David-fan experience for me. It is a privilege to know you, whether it be online or in person. I can only add a sincere “amen” to the comments here. I feel blessed to have attended several of David’s concerts at the end of 2015. Once he made “THE DECISION” to sing, things just kept getting better and better. 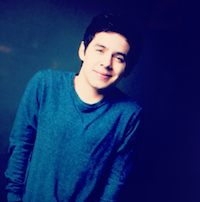 If that is any indication for what we can expect from David Archuleta in 2016, you might want to insure your socks, as they are bound to be knocked off with increasing regularity. So sad to hear Natalie Cole passed away… too young, for sure. I had forgotten about David’s introduction to soul was thru Natalie Cole. He mentioned it a really long time ago. I can only imagine the loss he must feel with her death. Thank you David for being so open to learning from the best. 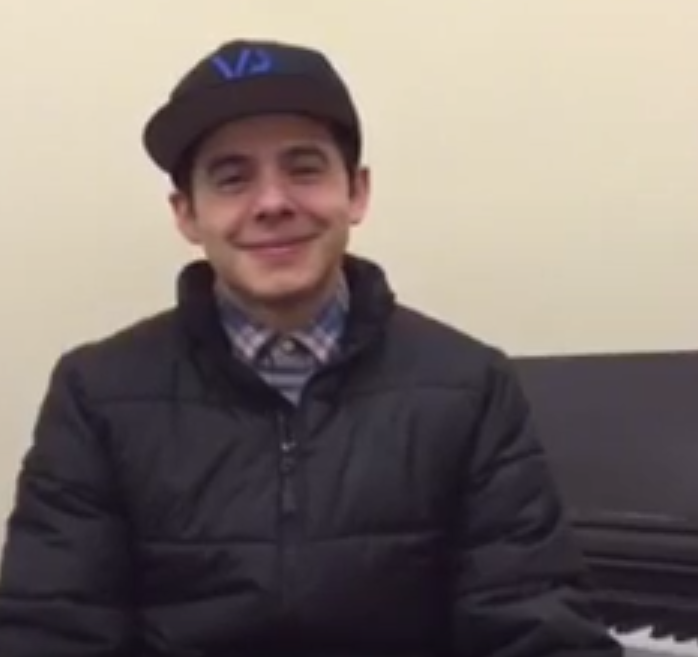 What a wonderful David recap of 2015! And the Josh Bradley fireworks is hilarious! What a super-duper review of the year. We certainly did get much more from David than anticipated. And the quality…dang it, I’m diagnosed ODD again. Happy New Year to all! It’s going to be another great ride! Great review TOfan! I am so grateful to have had the chance to listen to a live performance in 2015 and hope for many more in 2016. 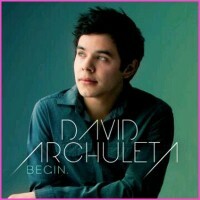 It’s wonderful to see David charting his own course. Kudos!!!!! Oh, and a very Happy 2016 to you!